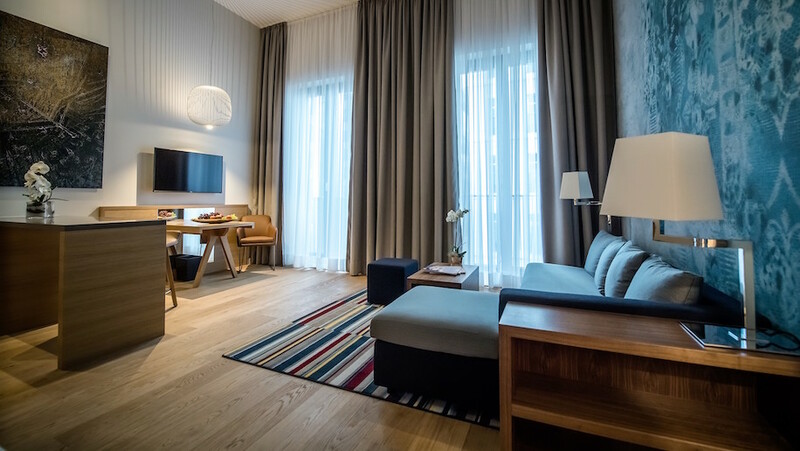 Hyatt has opened its first hotel within the “House” brand in Germany. The hotel has 102 rooms; some are apartment-style kitchen suites. There are also two meeting rooms, a 24-hour shop and gym. The interior has been designed by Jan Wichers, a renowned German interior designer of hotels, restaurants and golfhouses worldwide. The former courthouse of Andreas Quartier is being redeveloped by Frankonia Eurobau Andreasquartier, and it is a ten-minute walk to the street of Königsallee, home to high-end retailers and theatres. The hotel is a 15-minute drive from Dusseldorf International Airport and a 10-minute drive to Dusseldorf Central Station. Hilton has announced plans to turn the landmark building between London’s Mall and Trafalgar Square, Admiralty Arch, into a Waldorf Astoria by 2022. After extensive refurbishment to restore and protect the landmark’s architectural and historical features, the hotel will have 96 rooms and suites, private meeting rooms, event space, three restaurants, a rooftop bar and spa. The design team includes, London-based architect Michael Blair, historical interiors expert Andrew Damonte, and British interior decorator David Mlinaric whose work includes the Victoria & Albert Museum. Carlson Rezidor has announced plans to open a new property in South Asia. Expected to open in early 2019, this will be the first Radisson Blu Resort within Maldives. 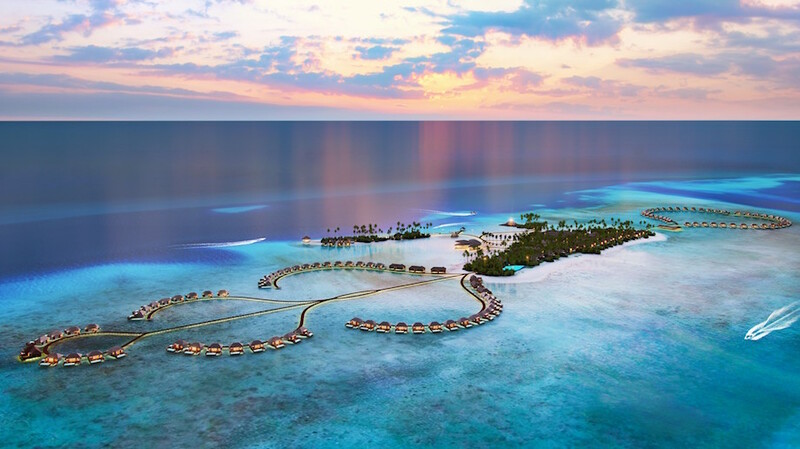 Located on the southern part of Maldives’ Alifu Dhaalu Atoll, the resort will have 128 villas with a stylish contemporary design, restaurants and bars, a sea sports and dive centre, and a spa. Surrounded by the Indian Ocean, the hotel is 105 kilometres from Malé International Airport, and accessible by a 30-minute seaplane ride or by a domestic flight to Maamigili Airport, followed by a 15-minute speedboat ride to the resort. Movenpick Hotels and Resorts announced plans to open a property in the heart of the Netherlands. Set to open in 2019, the hotel will feature 72 rooms, a coffee and wine lounge, an all-day brasserie, a gym and three meeting rooms. Designed by Wilson Associates of NYC, who previously designed T3 at Changi International Airport, the hotel will have a contemporary feel but using Dutch motifs. 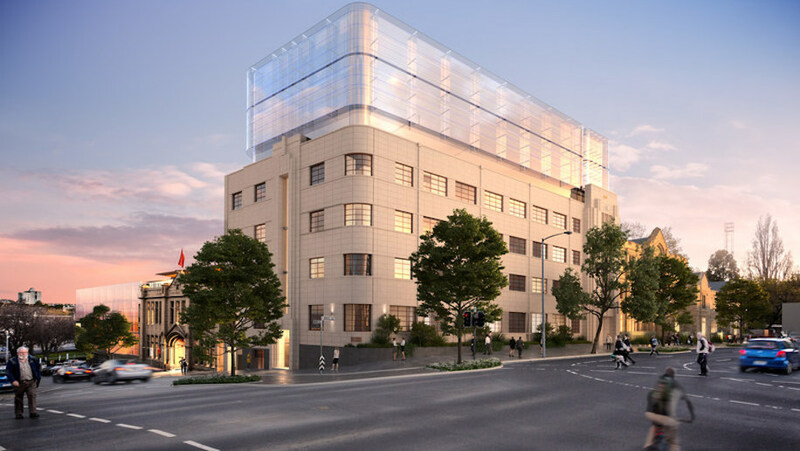 Marriott International has announced it will be opening a hotel under the brand’s Luxury Collection in Hobart in 2018. Following a full-scale renovation the hotel will include 128 rooms, an upscale restaurant, a lobby lounge, and whisky bar. The interior design will be completed by firm JPDC, restoring the original windows, floorboards and fireplaces. Located in Parliament Square, the heritage buildings will be repurposed and designed to capture the neighborhood’s past in the light of contemporary culture.